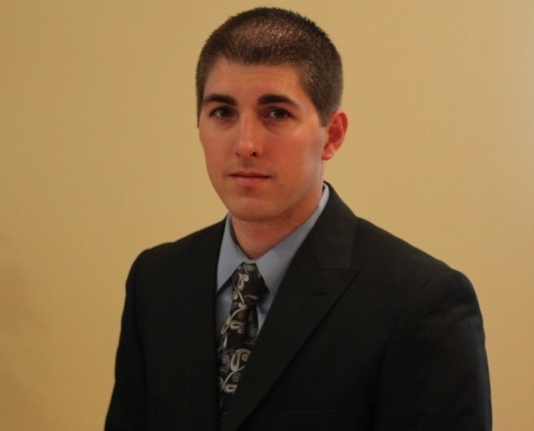 Kyle Kumpf, owner and packaging and lean Six Sigma specialist at VFG. • 5S training and implementation. • LSS and packaging education. I'm the owner and the packaging and LSS specialist. I have a bachelor’s degree in packaging engineering coupled with a focus on mechanical engineering. I completed LSS and Green Belt courses through Villanova Unversity and earned a Green Belt certification. My goal is to attain Black Belt certification within the next year. I believe employee engagement is the most important element when implementing any project. The project may be a success short term, but without their buy in, it will likely fail in the long run. I believe Six Sigma quantifies issues and concretely shows how processes are impacting the business. It allows for objective decision making because those decisions can be based on data and not from opinions or emotions. Quality can separate a company from its competition and drive competition between them, which can greatly benefit customers by delivering better products and services. Customer satisfaction. Quality driven by the voice of the customer is highly satisfying. It allows you deliver what the customer wants and not what you think they want. I chose this field because I've been the recipient of some poor quality transactions. I want to do what I can to ensure other people experience the highest quality when doing business with me. My advice to newcomers is to engage your customers, both internal and external. Let their needs and requirements drive the products and services you provide.